We are LI-DOG, a 501(c)(3) nonprofit organization that works to increase access to public parkland for Long Island dog owners and their dogs. We work to create dog parks and off-leash areas. Ten new dog parks have been created on LI as a result of the work of the Long Island Dog Owners Group (LI-DOG), including the Eisenhower, Massapequa, Blydenburgh, Huntington, Robinson, Selden and West Hills dog parks. For a complete list of Long Island Dog Parks, check out the LI-DOG Long Island Dog Park Listing. We advocate for on-leash access to town, county and state parks. 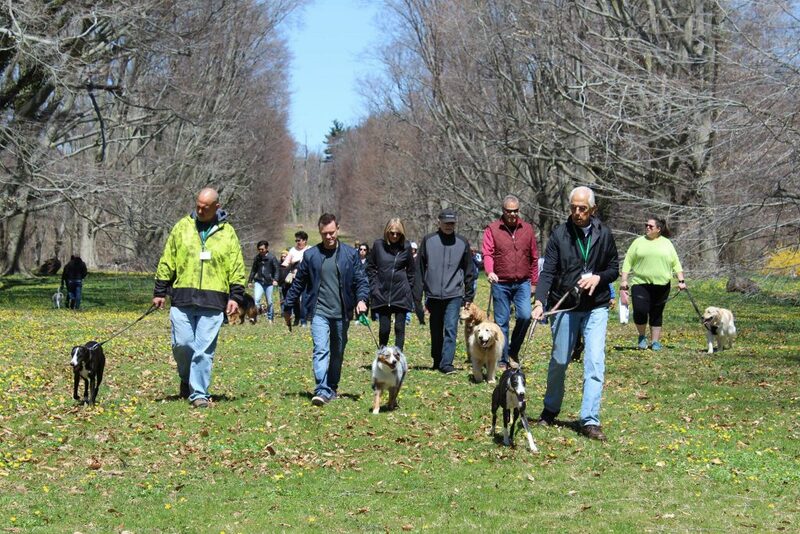 Dozens of new on-leash dog walking trails have been established in town and county parks that previously banned dogs as a result of LI-DOG’s advocacy. Go to LI-DOG’s Dog-Friendly Parks and Trails guide for a complete list of great places to walk your dog on-leash. We work for more access to beaches. The off-leash beach at Mud Creek County Park was created as a result of the partnership between LI-DOG and the Suffolk County Parks Dept. Now, get the latest on our NYS Beach Access Campaign! We organize events so dog owners and their dogs can enjoy Long Island’s beautiful dog-friendly parks and beaches. Go to the LI-DOG Events page for upcoming dog-friendly events! We raise funds to support our mission. You can support our campaigns for dog-friendly parks and beaches by making a donation through PayPal now. Thank you for your support! Find out more about LI-DOG, Long Island Dog Parks, Dog-Friendly Events, and News about our campaigns, plus check out our Dog Trainers listing and other LI-DOG Resources starting now!